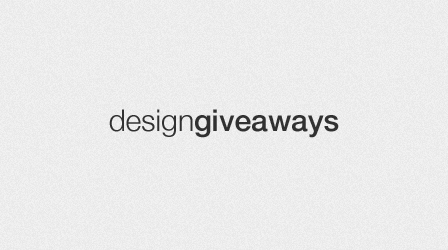 DesignGiveaways is a go – free awesome stuff for everyone! New icons added to the ‘Social Media Bookmark +’ icon pack! Featuring 113 socialicious icons!